Next Pixel phones coming on October 4th, 2017, confims Google! After the launch of most promising flagships of the year 2017, Google is getting ready to introduce its own flagship for the year under the Pixel branding . 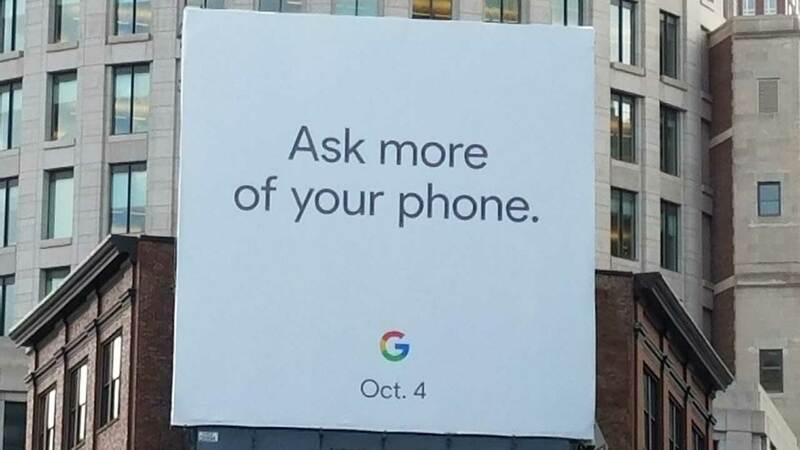 A few hours ago, a billboard was spotted in the wild by Google that teased the upcoming Pixel device . Now, Google posted a video on its YouTube and Twitter accounts teasing a new phone again . Additionally, there is a dedicated page meant to keep you updated with the devices’ info. once they become official . But this information is too basic for one to know . Earlier in leaks, we saw some functionalities of the upcoming devices but it would be better if Google Amazes us on October 4th, 2017 at the launch! Previous articleHere are the Motorola phones slated to get Android Oreo! Xiaomi Mi 5X going Global next week!